Webmasters, You Will Have Dark Days. Here’s How To Stay Productive And Battle Through Them! 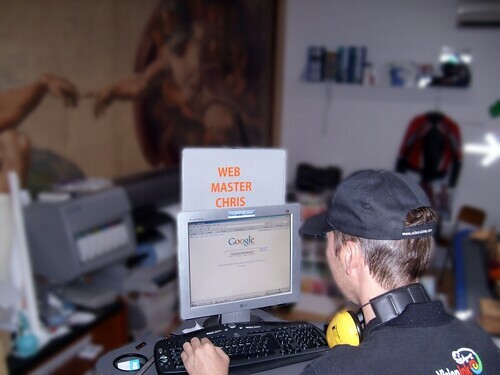 Being a webmaster can sound like a dream and for many people it is an aspiration worth fighting for. Running a website as your full time career means getting to work for home, getting to be your own boss, and getting to express yourself and talk about topics that inspire you. But unfortunately it isn’t always going to go that way. Being a webmaster can be a rewarding job, but it can also be a thankless one at times. It can take away some of the stresses of regular office work, but it can also create entirely new ones. And there will be dark days. Here’s how to survive them. Continue reading Webmasters, You Will Have Dark Days. Here’s How To Stay Productive And Battle Through Them!